Typically, the spring legislative session is just a memory once our summer issue comes out, but the vast number of bills up for debate has resulted in a much longer session this year. We highlight the AMM’s position on some of the most contentious bills. 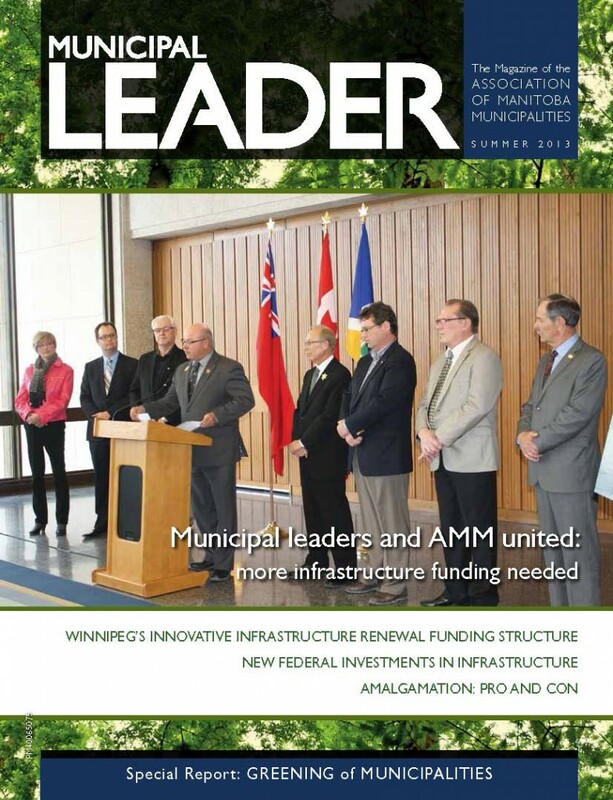 Summer is an opportune time to once again explore the “greening” of municipalities and our special report covers the vast programs available to municipal governments in this area, from household recycling to hazardous waste to electronics to organics. We also profile some interesting people and projects this issue!